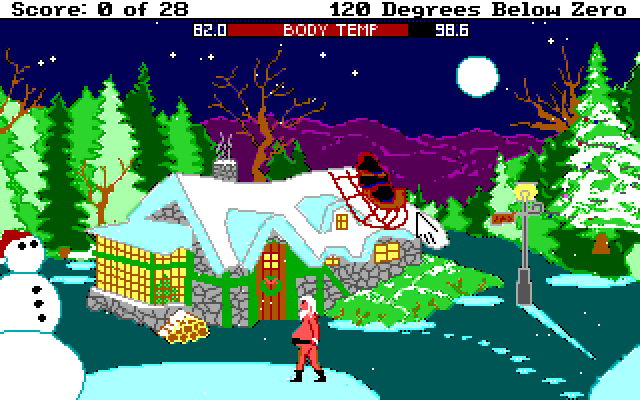 Game Description It's an extremely cold winter night, you've been stranded outside after your sleigh crash lands on the roof of a small house in one of the remotest parts of Russia. You must find a way to stay warm or death is quite certain. This is the first game that I've played from this community and I enjoyed it a lot, it is very very short but well made and entertaining.